Apple today seeded the first beta of an upcoming macOS Sierra 10.12.4 update to developers, more than one month after releasing macOS Sierra 10.12.2 and four months since the debut of the new macOS Sierra operating system. macOS Sierra 10.12.4 one day after Apple released macOS Sierra 10.12.3. The first macOS Sierra 10.12.4 beta is available for download through the Apple Developer Center or the software update mechanism in the Mac App Store. A public beta will likely be available for public beta testers later this week. 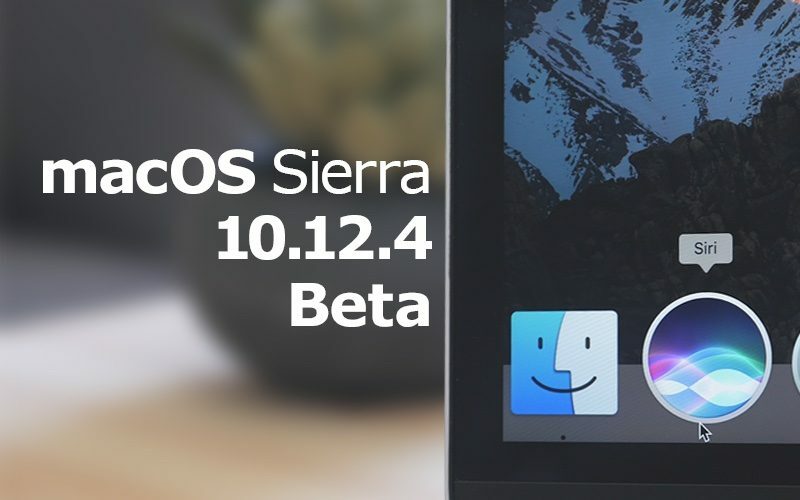 We don't yet know exactly what features, bug fixes, or changes will be introduced in the macOS Sierra 10.12.4 beta, but because it accompanies iOS 10.3, it could be a more significant update that focuses on changes beyond bug fixes. According to Apple, the update includes a new Night Shift mode that automatically shifts the display color to the warmer end of the spectrum after night, offering Mac users an alternative to F.lux. Night Shift has been available on iOS devices since iOS 9.3.
macOS Sierra 10.12.4 also includes Shanghainese dictation support for converting text to speech, and Siri will soon gain the ability to display cricket scores. Sad that this kills the need for F.lux for Mac, to a degree (https://justgetflux.com/). They've done a great job on it for so long, and definitely did it first. Unless it works better than f.lux, which is doubtful, meh... Wish they would've done this a while ago. F.lux is amazingly helpful at night. F.lux just changes the OS's built in color management settings. So I can't see how you are assuming f.lux works better. In my opinion, Apple could have done more than just basically add f.lux to macos : make the OS-wide darkmode so many of us have been looking for for literally YEARS. Ugh. I could never use Night Shift. I deeply value my colour accuracy. But it's a good feature for those who don't. Shanghainese dictation AND cricket scores??? WOW . . now it's a worthy upgrade!!!!! :rolleyes: And they said Apple doesn't innovate anymore.. I will probably continue using f.lux. They have so much experience on this. f.lux on my mac is way better than the apple's toggle on my ipad. Yeah the ability to disable f.lux for specific apps will make me keep it around unless OSX will auto disable for full screen use, etc. It'd be nice to just have a dark colour theme for things. I don't know why everything is white-background. Most of the time it's pretty hard on the eyes since they have to focus on dark areas surrounded by bright light.